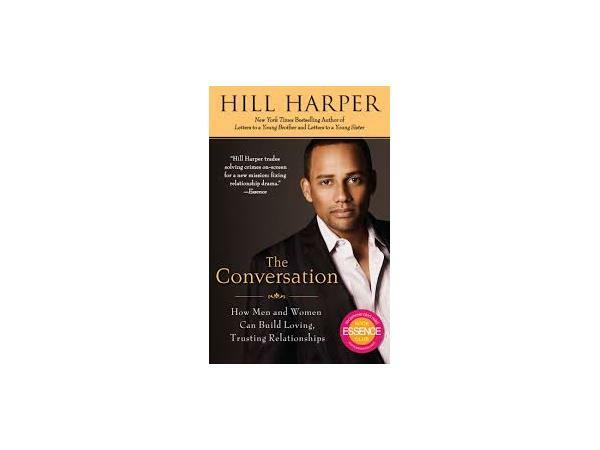 A Conversation with HILL HARPER! 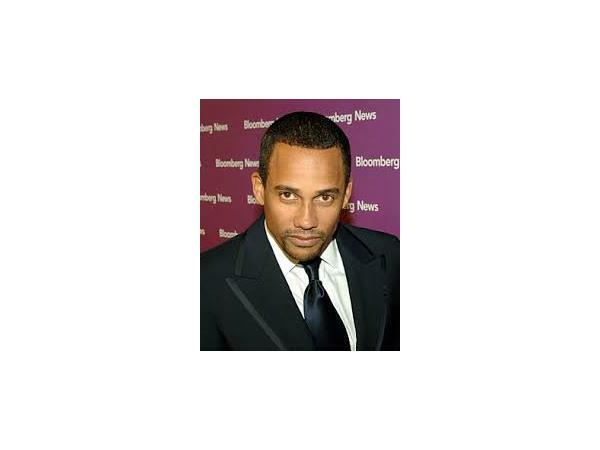 Join me as I welcome Mr. "CSI NY" actor, bestselling author, and philanthropist, Hill Harper to the Living By Design show! 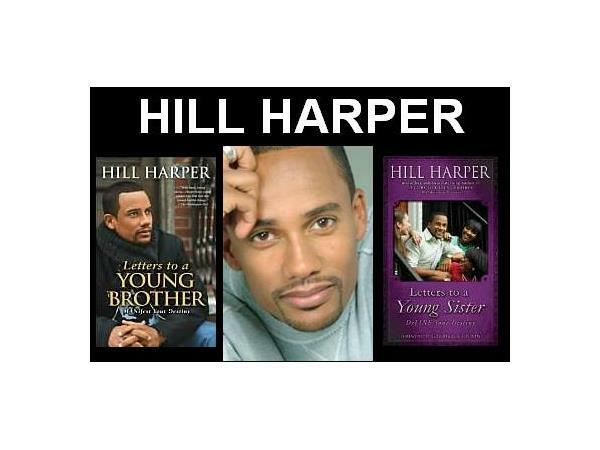 Hill stops by to talk with me and my listeners about life, his acting career, and why he wrote his latest book, "Letters to an Incarcerated Brother". 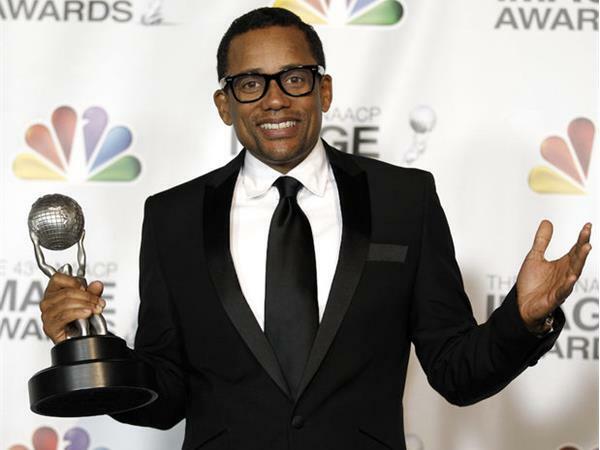 Hill is a powerful voice on the Hollywood scene, and his commitment and dedication to others is admirable! 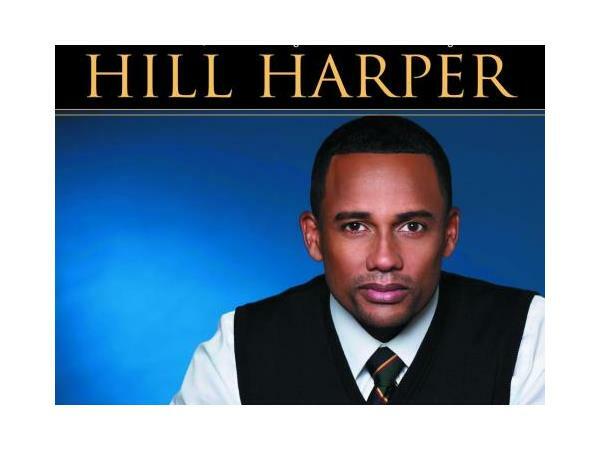 Don't miss this empowering conversation!